Opening reception: Friday, September 2, 5:00–9:00 pm. 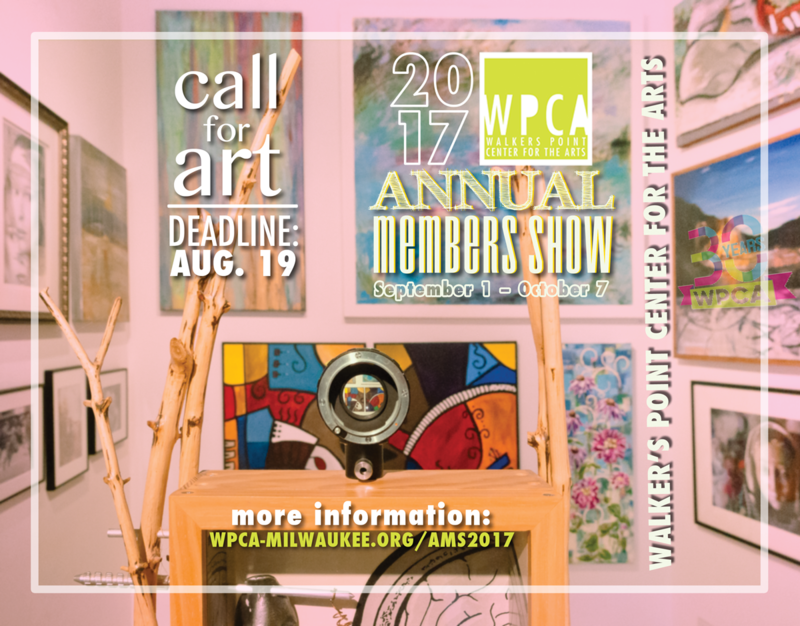 WPCA’s non-juried Annual Members Show is dedicated to showcasing the artwork of our vastly talented artist members. Over 150 pieces in a wide range of media are presented salon-style throughout the gallery, creating an exuberant display of color, texture, form and flow. The style of the artwork varies as much as the medium. Anyone can enter up to three pieces of work by becoming a WPCA member. The opening reception in itself is a creative salon. Art lovers and exhibiting artists, budding and esteemed, gather to converse, connect and share creative ideas and techniques. 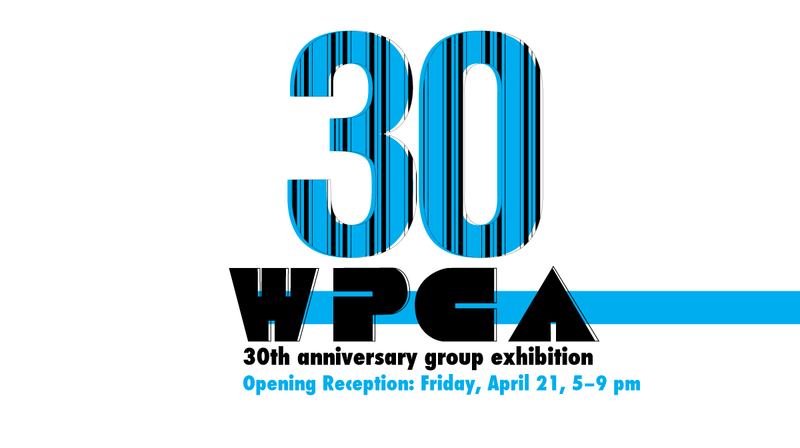 For many artists, WPCA’s Annual Members Show has become a tradition and one their favorites to show artwork. Exhibiting artists also have the chance to be selected as one of four Featured Member artists. The four artists selected will be announced during the opening reception on September 2, 2016. Adam Stoner, Arcadia Katzenberger, Brad Krause and Brian Breider. Juror: Josie Osborne. Click image to learn more about the Featured Member Exhibition series.